The first competition of 2019 is almost here! 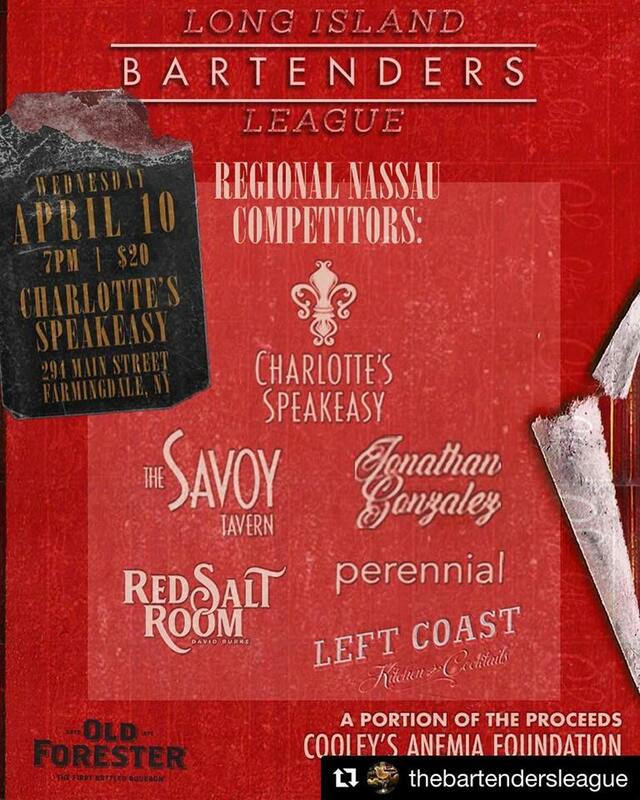 Come see Nassau’s best battle it out on Wednesday April 10th, 7pm at Charlotte’s Speakeasy in Farmingdale! Proceeds from the door go to benefit Cooley’s Anemia Foundation! Spread the word and let’s make this huge! . 7pm, $20 cover at the door includes donation!